SYDNEY, 12 October 2018 – Last weekend saw Supercars and Foxtel air an Australian broadcast first with their Supercheap Auto Bathurst 1000 going out in 4K, making it the first sport in Australia to be televised at the ultra-high resolution. In a production involving 28 native 4K cameras deployed around the track, every lens used for the broadcast was a FUJINON 4K lens. 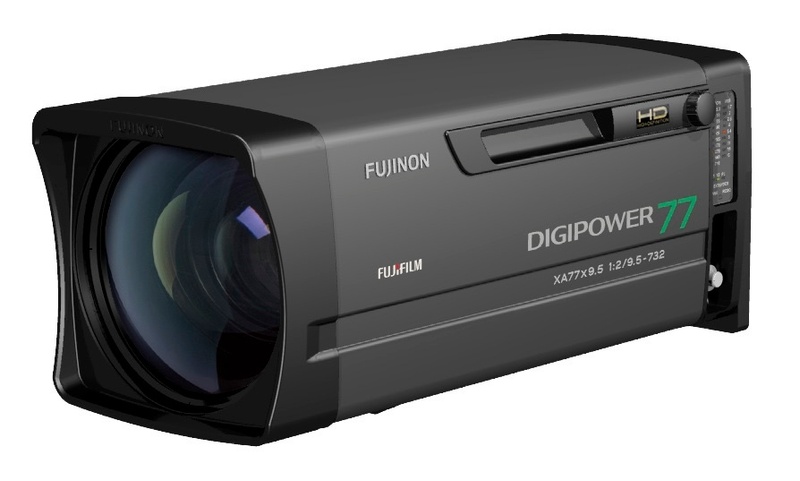 SYDNEY, 8 October 2018 – FUJIFILM has introduced a new version of its popular FUJINON XK6x20 zoom (better known as the Cabrio 20-120mm) without the servo drive motor. 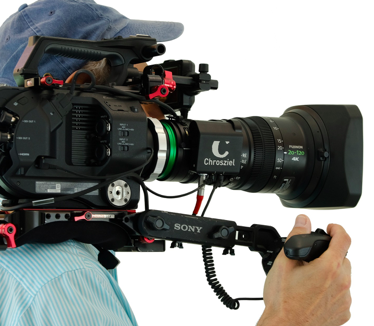 The Cabrio 20-120mm without drive can be operated as a fully manual, parfocal, cinema zoom lens. 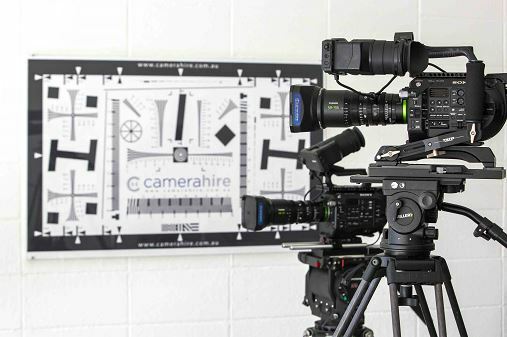 SYDNEY, 5 September 2018 – Gearhouse Broadcast has continued its commitment to enhancing its cutting edge lens inventory with another major purchase of FUJINON 4K lenses. These include a significant number of new UA107x8.4BESM lenses, the latest UA14x4.5BERD lenses, multiple UA24x7.8BERD lenses - the longest and lightest 4K lens for its size in its class – and several of the newly released UA46x9.5BERD lens with its class-leading 46x zoom ratio and unique OS-TECH image stabiliser. 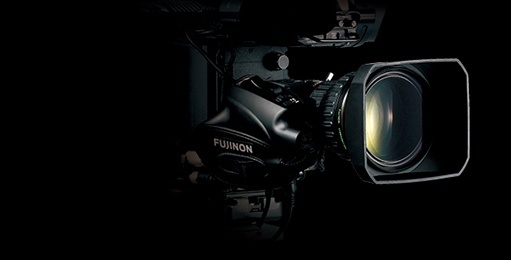 SYDNEY, 13 September 2018 – FUJIFILM has announced two new models in their UA Series of 4K broadcast lenses, the FUJINON UA46x13.5BERD (UA46x13.5) and FUJINON UA70x8.7BESM (UA70x8.7) with the UA46x13.5 boasting two world firsts. SYDNEY, 27 August 2018 – FUJIFILM has announced its new “FUJINON UA46x9.5BERD” (UA46×9.5) lens featuring the world’s highest*1 zoom ratio in a portable lens for 4K video production at 46x. The Optical Devices Division of FUJIFILM has been awarded an Engineering Emmy® for its FUJINON “4K Cine Zoom Lenses providing imagery in television” by the Television Academy, and received the honour at this year’s Academy’s Engineering Awards ceremony. The introduction of FUJINON’s Cabrio and Premier series of cinema zoom lenses brought about the ability to cover Super 35mm imagers and efficiently shoot the full gamut of television production without sacrificing image quality. FUJINON 4K Cine Zoom Lenses providing imagery in television have been awarded a 69th Engineering Emmy® Award by the Television Academy*. 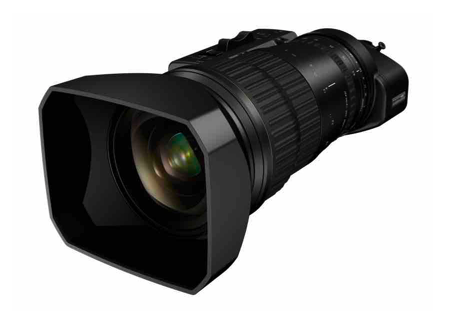 The recent Bledisloe Cup saw SKY New Zealand’s Outside Broadcasting division (OSB) add to and upgrade both their camera and lens fleet with the purchase of multiple new Fujinon lenses. SKY have been active worldwide for many years in facilitating equipment and coverage of live events for both host broadcasters and those requiring unilateral feeds. 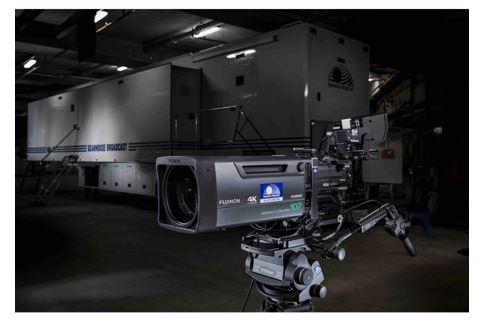 In New Zealand the company owns and operates six major, state of the art HD outside broadcast vehicles and standard definition vehicles capable of handling the most complex outside broadcasts.